Planning is essential to any vacation, but particularly for a Disney World vacation. Making good choices, and planning ahead can make a world of difference. A Disney vacation isn’t necessarily an inexpensive vacation, so you want to ensure that you get the most enjoyment and the best value you can out of your trip, and also do your best to ensure that you and your family create magical memories. 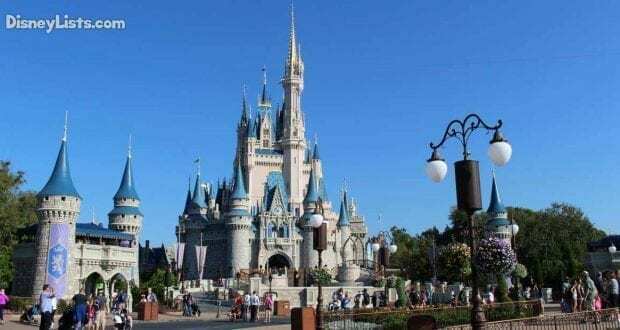 Here are 10 do’s and don’ts when planning your Disney vacation. Give yourself plenty of time when planning your Disney vacation. 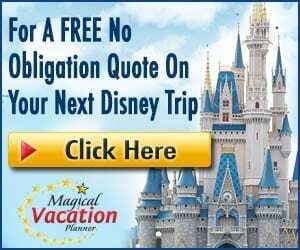 Not only does this give you time to budget and save for the vacation you want, but it also allows you to learn about Disney. 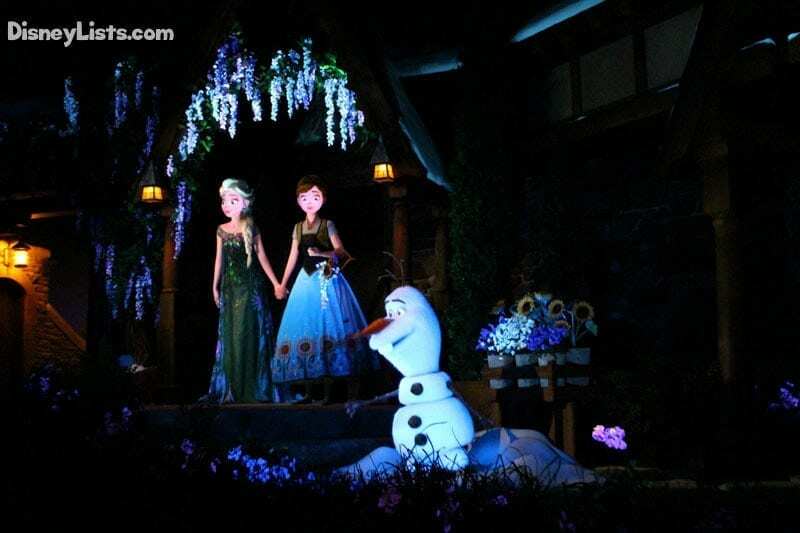 There are so many little details to learn about a Disney vacation that it can seem overwhelming, but Disney will walk you through the process, and with a little extra time on your hands you can piece your vacation together bit by bit. It’s not uncommon for people to plan a year in advance. It also adds to the fun and anticipation of your vacation. 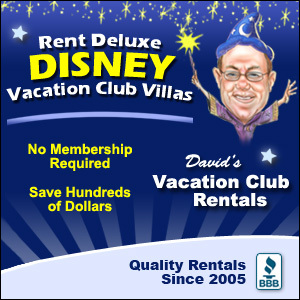 If you are planning your first Disney vacation, or even your second or third, get some help! Disney’s website offers a live chat, they have friendly people who can help over the phone, and there are plenty of travel agents who can help get you the best deals and talk you through the whole process. There are also a ton of Disney enthusiasts out there who enjoy sharing their Disney knowledge. Ask around and see who you know that has helpful tips to share. And of course, read blogs and websites dedicated to Disney just like this one. They’re full of helpful hints and tips from Disney fans and pros. It’s important to plan which parks you will visit on each day of your vacation. This will determine where you make your dining reservations and FastPass+ selections. The parks have different hours depending on the park and time of year, so do a little research and see which parks you want to visit when, and make a basic plan for your vacation days. Read here for tips on scheduling your vacation. It is crucial to book your dining reservations in advance if you are planning on some seated table service meals. Disney has spectacular restaurants, ranging in family friendly character dining experiences, to VIP and fine dining table service restaurants. Guests can make dining reservations 180 days in advance and we highly recommend you do so. The reservation window for dining opens up at 6:00 am. For the very popular restaurants, you’ll need to be online or on the phone right at 6:00 am the day your window opens. This will increase your chances of booking the restaurant you want, at the time you want. You can request a Disney World Vacation Planning DVD from the Disney website and they will mail it to you free of charge. It’s about an hour long and it will give you an overview of the parks, resorts, Disney Springs and the water parks. It’s a great entertaining way to learn about Disney vacations and get a taste of what awaits you. Click here to order your Walt Disney World Planning DVD! Florida is very hot in the summer months, but can be quite cool in the winter months. Traveling without the proper apparel could make or break your vacation. Check out what the weather is typically like during the time that you plan to vacation at Disney and pack accordingly. This really is a matter of personal preference, but if this is your first Disney vacation, I recommend staying at a Disney resort. It’s convenient, Disney has transportation that will shuttle you to and from the parks and your resort, and you will feel surrounded by the magic, even when you leave the parks. There are so many perks to staying on property, like Extra Magic Hours, and you can have your park purchases sent to your resort so you don’t have to carry them around with you all day. If you think it’s outside your budget to stay on property, have a travel agent look for a deal, or stay at a Value resort. They are the most inexpensive tier of resorts, but are still a great option. If you are staying at a Disney resort you can book your FastPass+ selections 60 days in advance of your trip, and if you aren’t, you can book them 30 days in advance. The reservation window opens at 7:00 am EST. For the most popular attractions, you’ll want to be reserving them right at 7:00 am. These are ride or attraction reservations. They will help you avoid waiting a long time in lines and save you time overall. This may sound like a contradiction, but don’t do too much planning. It’s important to have a basic plan, such as reservations and where you will be each day, but it’s also important to not plan every single minute of your time at Disney. Being flexible and going with the flow will help give your vacation a sense of spontaneity. It’s also easier to deal with disappointing weather, or broken rides if you can be flexible and deviate from your plan a bit. Disney World is so much more than just the theme parks. When planning your vacation, make a point of leaving time to visit Disney Springs, or consider visiting the water parks. There’s also a lot of great recreation options, and the resorts have some incredible restaurants. And if you can’t fit everything you want to do into one trip, just start planning your next trip!